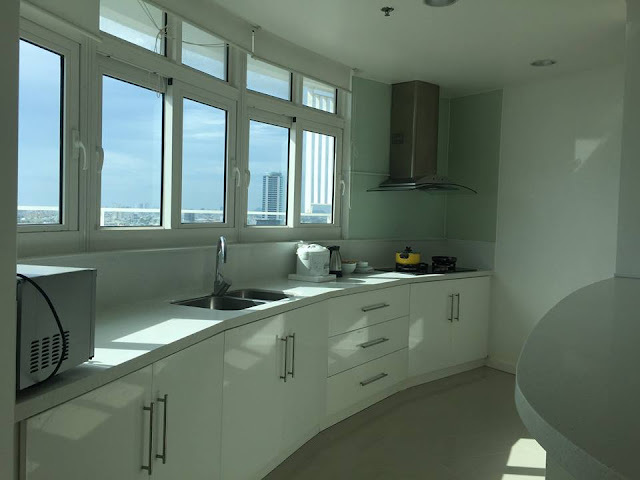 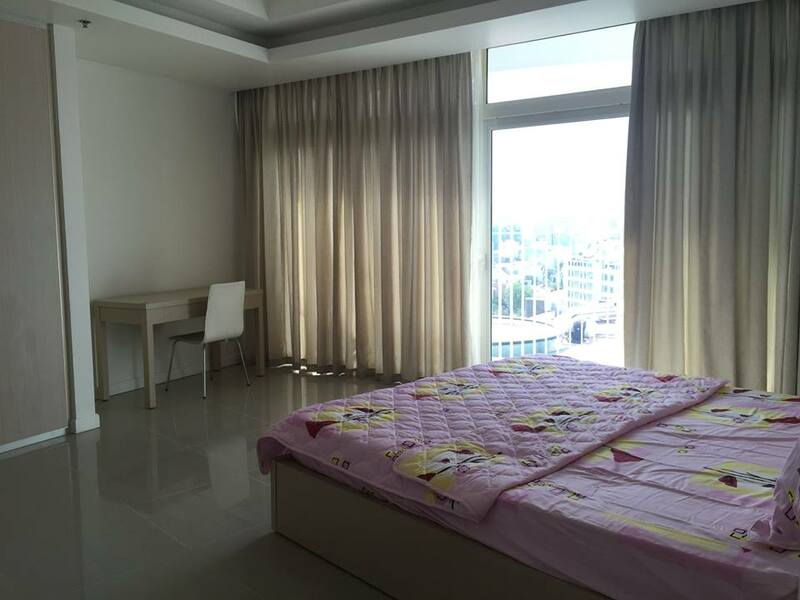 Azura apartment for rent in Danang. 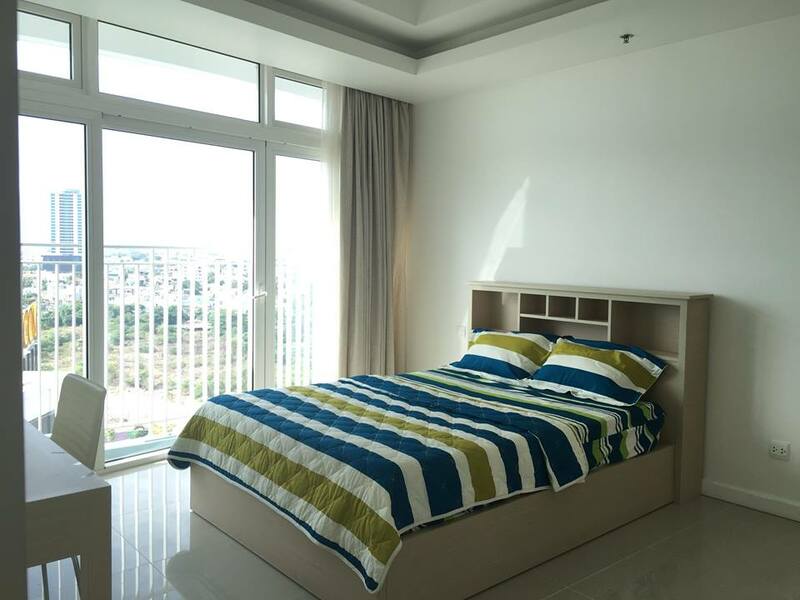 The Azura Apartments are one of the best you can find for rent in Danang. 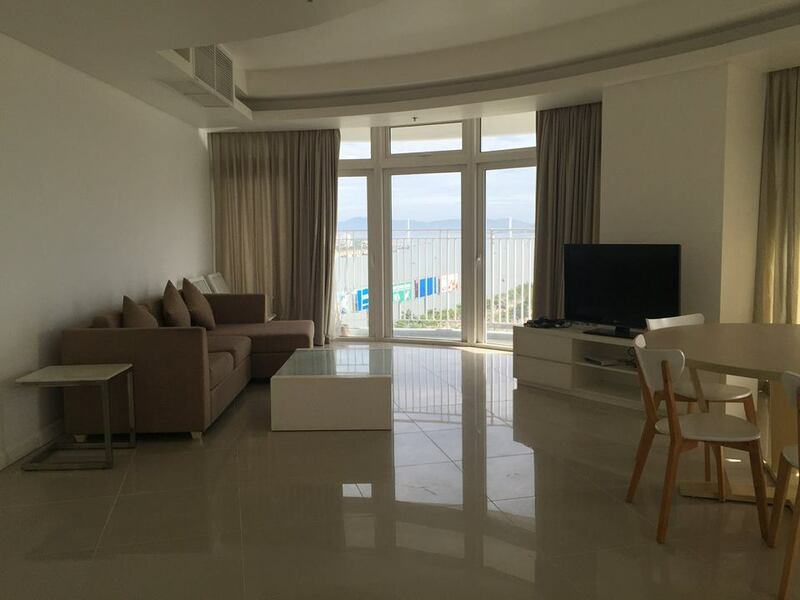 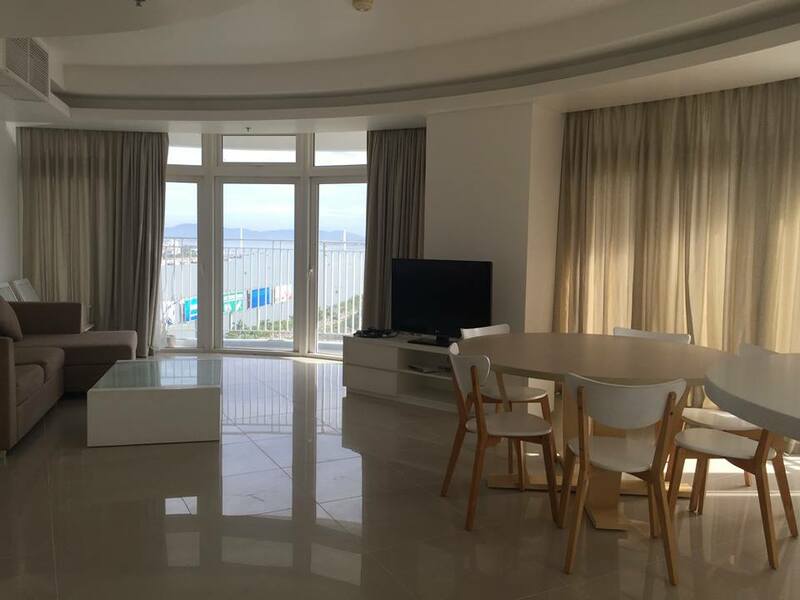 The 5 star luxurious apartments near the Han River are perfectly situated near the Danang City Center and the beach. 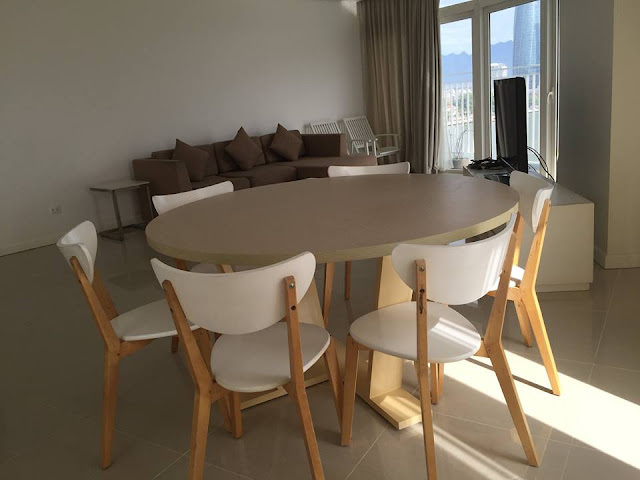 - 100 % new furnitures and standards for foreigners. 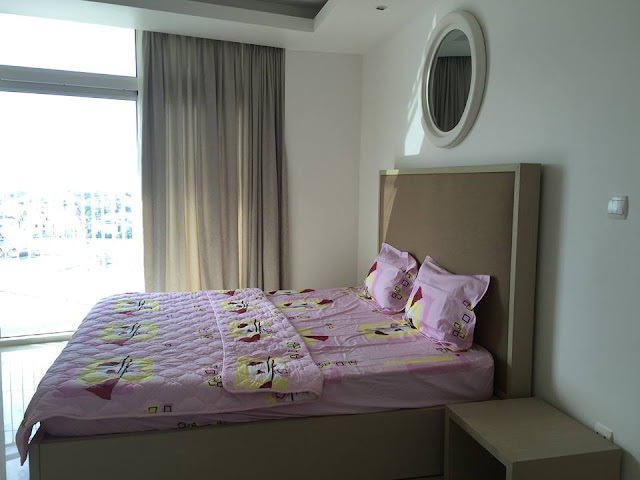 - As The # 1 choice of Japanese experts, Germany, USA, Korea. 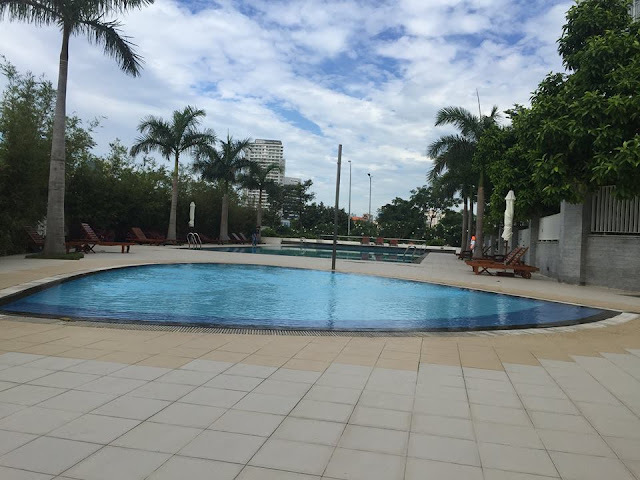 The Azura Apartments are included with the standard use of all facilities the Azura has to offer like the Swimming Pool, Minimart, Fitness Center and a children's playground.